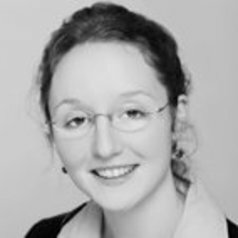 Jenny Lenkeit is a Research Fellow at the Oxford University Centre for Educational Assessment. Jenny received her PhD in Education from the University of Hamburg and a Master’s degree in Empirical Educational Research and Comparative Education from the Humboldt University of Berlin. Jenny’s work relates to the Progress in International Reading Literacy Study (PIRLS) and she is currently working on the ‘PIRLS for Teachers‘ project funded by the ESRC Impact Acceleration Award. Jenny’s research interests are moreover focused on the conceptual and methodological link between international large-scale assessments and educational effectiveness research, cross cultural comparisons, the impact of large scale assessments on educational policy-making, and educational inequalities related to socioeconomic background and immigration.